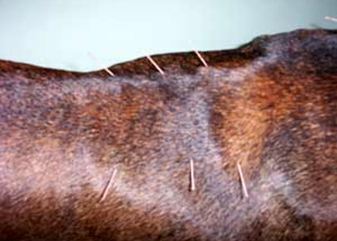 Acupuncture - What is it and how does it work? Acupuncture -What is Gold Bead Therapy? Will eating raw food give my pet parasites? ​Is a dog a carnivore or an omnivore? Should I give my dog bone broth? ​What Are the​ Benefits of Tripe for Dogs? ​Will eating raw meat give my dog parasites? ​​What's 'normal' poop for your dog?